Photography is about light and how we see that light. 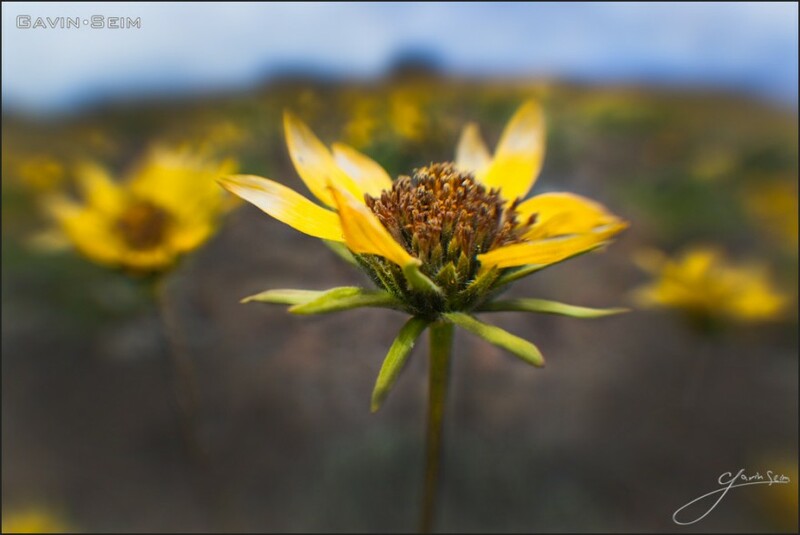 I took these last weekend using a Lensbaby which is a selective focus manual lens (a tilt shift look, for those who know what that means). The result is a little imperfect and not as clear as the expensive lenses I often use. It’s not for everything, but used at the right time it can be effective. 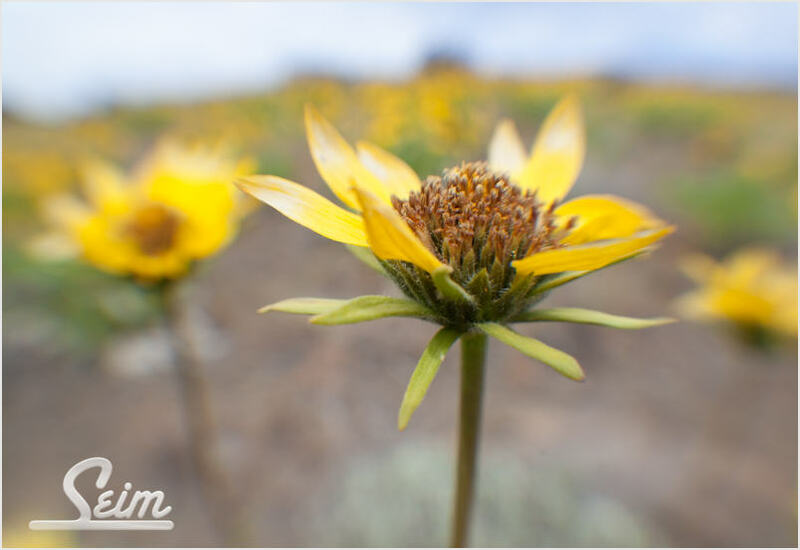 This flower was not at it’s prime, but because of that it stood apart from it’s nearly perfect brothers and sisters. It took my attention and in the end was my favorite of the group. Imperfect, but not unseen. 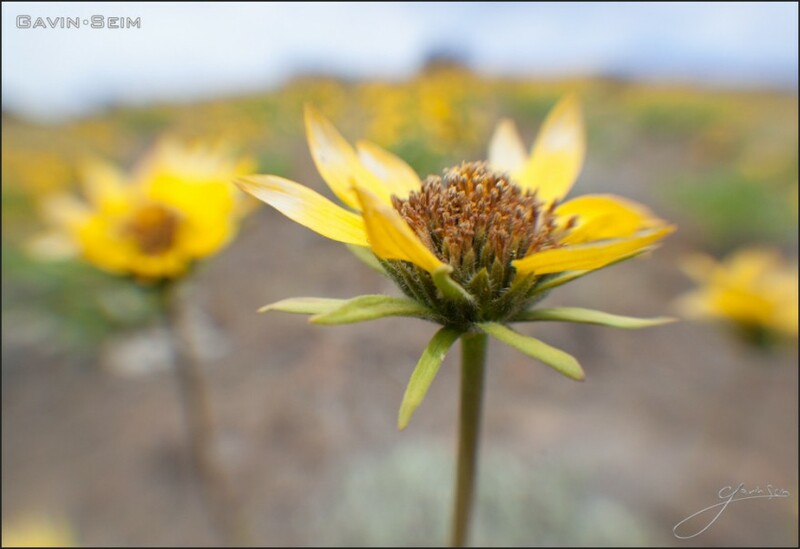 These flowers (Arrow-leaved Balsamroot I believe) are everywhere this time of year. Bringing focus on just one, instead of the many, keeps the eye on the beauty and not on the crowd, while still knowing the crowd exists. This starts in camera, but does not end there. Even in the film days photographers worked with their images to put the attention where they wanted it. 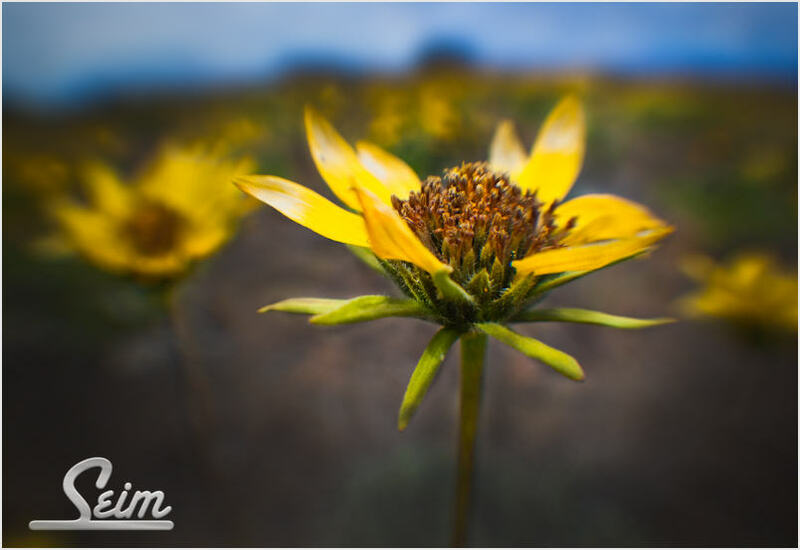 This entry was posted in f164, Fine Art, nature and tagged Arrow-leaved Balsamroot, f164, field, flower, green, hill, photographer, spring, tellow, washington. Bookmark the permalink. Hi, I like your blog! Found it on Bing when I was looking for wedding songs.